Capstone Education Group (CEG) is a unique organization. 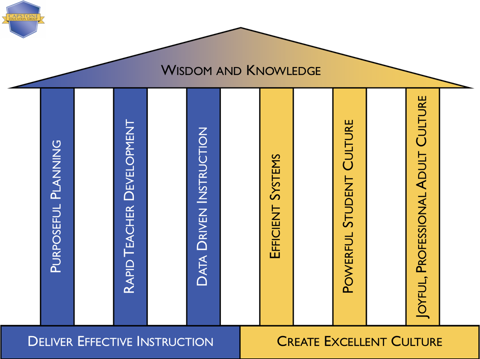 We base our structure, perspective, methods, and systems on best practices from high-performing schools across the country. These best practices, infused with character education that dominate our culture, make CEG schools distinctive institutions. Memphis enjoys a rich heritage and a great history as a major city on the Mississippi River. Yet, the current condition of education in Memphis threatens the future success of the city. Children entering kindergarten in Memphis scored in the 16th and 19th percentiles in math and language. This means that 80 percent of children entering kindergarten in the U.S. are better-prepared than children entering kindergarten in Memphis City Schools. 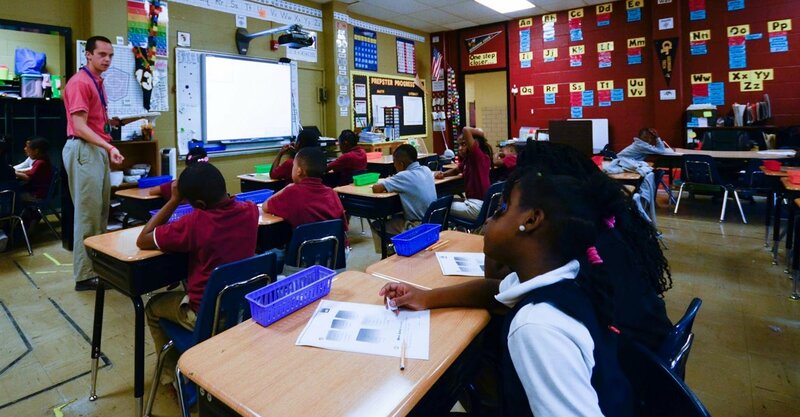 Thirty-six out of 112 Memphis elementary schools reported scores of entering kindergarteners that are below 10 percent in at least one of these two subjects. The founders of CEG believe that all children can learn and be successful when given access to an achievement-oriented, structured, disciplined learning environment, beginning in Kindergarten and continuing through the eighth grade. Capstone Education Group schools equip all students with the Wisdom and Knowledge necessary to succeed in college and to become leaders in their community. CEG partners with businesses, organizations, health care providers, foundations, individuals, and churches to provide wrap-around services to meet all needs of our students and families. College prep begins in kindergarten.